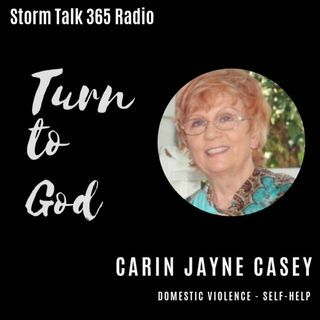 In “Turn to God with Carin,” Carin Jayne Casey reiterated the need for putting on the full armor of God (Ephesians 6:10-24) so we can stand when the enemy comes, in spiritual warfare all around us. This is an eight-week series; last week was about the Helmet of Salvation. ... Maggiori informazioni Concentration here is on the Sword of the Spirit, which is the word of God (v. 17).